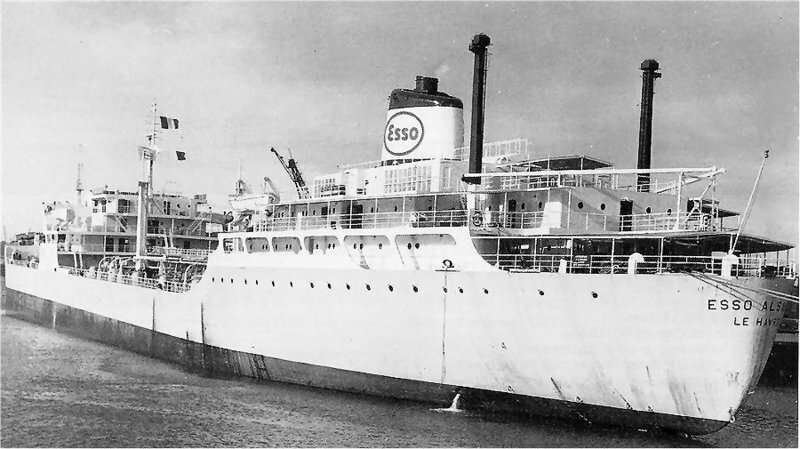 "Esso Alsace" was build in 1960 by Chantiers de l'Atlantique, Saint Nazaire. 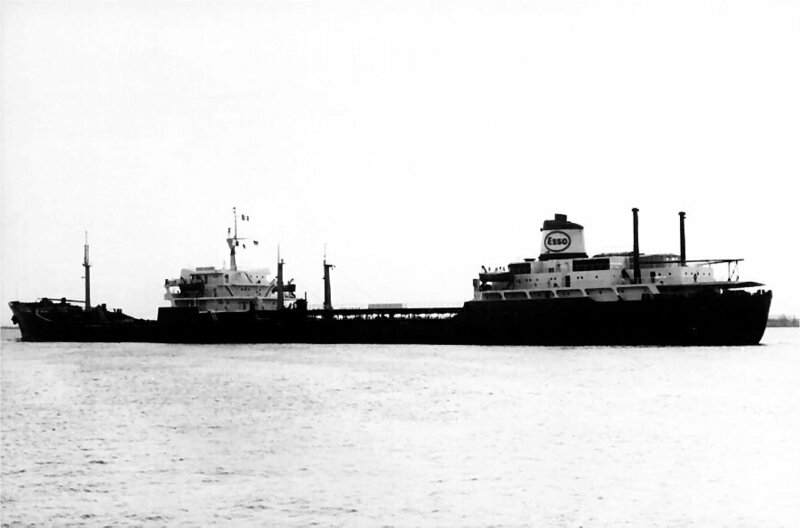 1973 sold to Esso Tankers Inc., Liberia, not renamed. 24.04.1978 arrived at Kaoshiung for breaking up by Chin Tei Steel Enterprises Co., Ltd.
"Esso Alsace", boiler room panel. 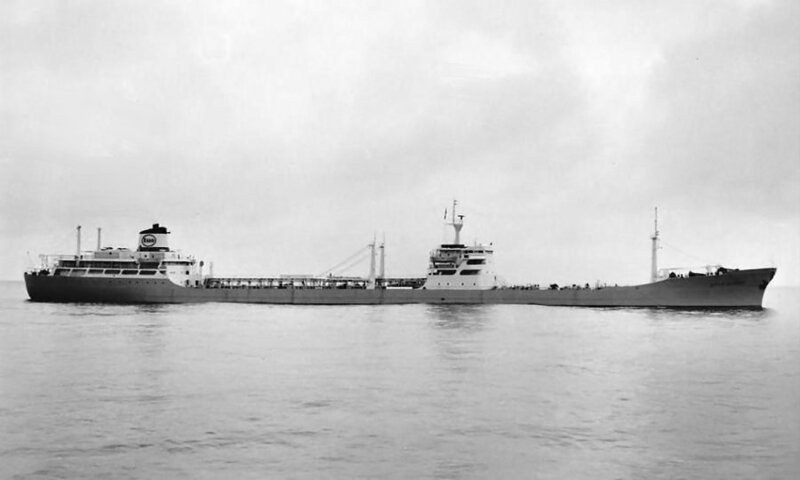 The Miramar Ship Index for "ESSO ALSACE"
ESSO ALSACE (1960 -1973) F.N.G.W. 25420 g. 14737 n. 38872 d.; 212.61 oa-205.16 pp x 28.94 x 14.60 meters (10.97 draught). 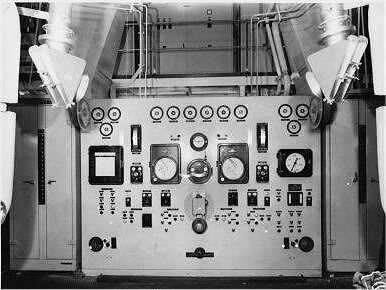 Two CEM-Parsons steam turbines of 19250 SHP by the shipbuilder. 17.5 knots. as ESSO ALSACE tor Esso-Standard SAF, Le Havre. 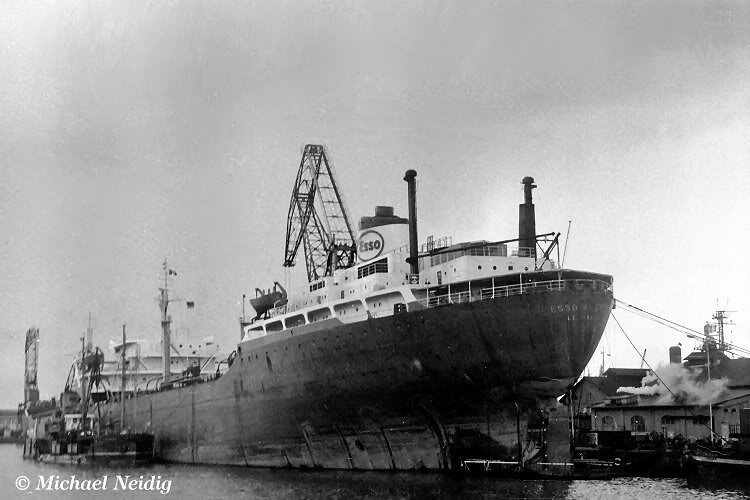 1973 : sold to Esso Tankers Inc., Liberia. 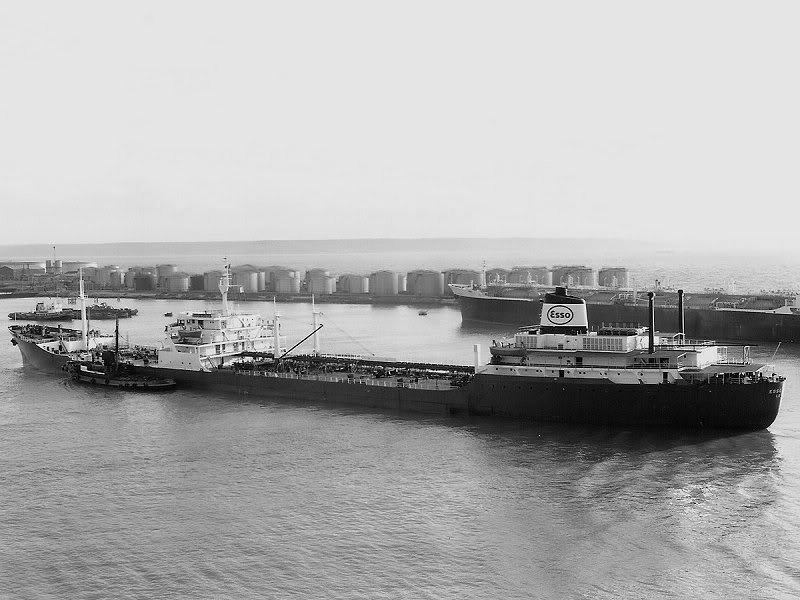 24.04.1978 : arrived at Kaohsiung (Taïwan) for breaking up by Chin Tei Steel Enterprises Co. Ltd.
Sisterships : ESSO BOURGOGNE, ESSO LORRAÏNE, ESSO PARENTIS.